Board games will never grow old. They have been around for a very long time and are still enjoyed up to this day. They can be played by a wide range of age groups, and they can still be played even without electricity. Board games are fun and can bring together people. 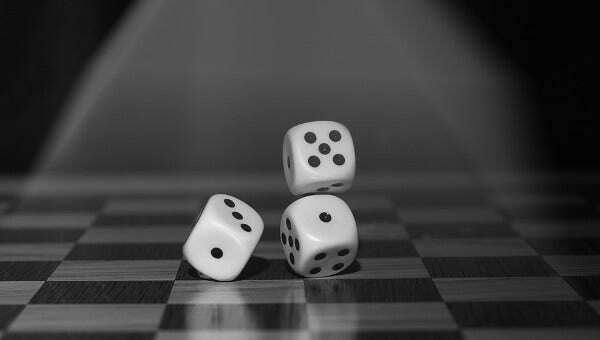 Unlike video games nowadays where there is actually no direct contact between the players and the only way they can play together is through Internet connection, with board games, the different players are actually in the same area and are able to interact directly with each other. Obviously, game boards can really help bring people closer. 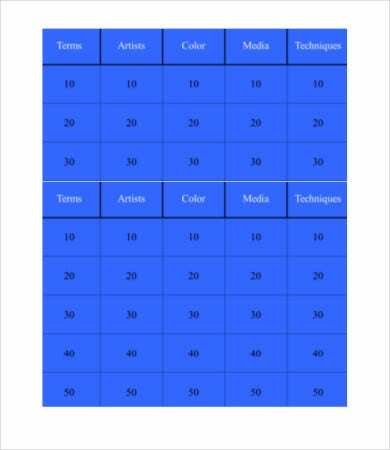 For templates exclusively in the PowerPoint format, you may check out PowerPoint game templates more from our website. 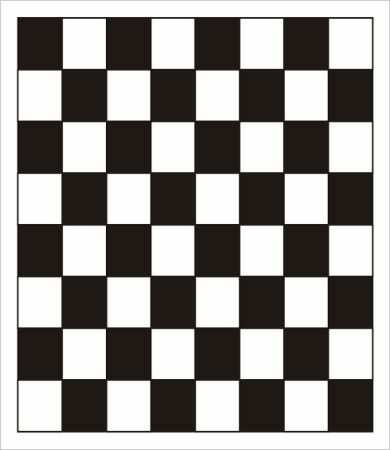 What we are providing you on our website are templates for board games for all people to enjoy. We want to promote the use of board games for families and friends to help them have some quality time with each other. Relationships with friends and families should always be treasured, and what better way than to invite them to play board games with you. You can spend quality time with friends and family. You can enjoy the entire game as it is, no downloadable contents. It doesn’t require Internet connection or electricity. You can bring it anywhere and play it anytime. It doesn’t give out harmful radiations that may damage the eyes with prolonged use. The more you play it, it actually helps you heighten your reflexes and improve your focus. It’s never repetitive—it’s a whole new experience every single game. Board games can build good relationships. 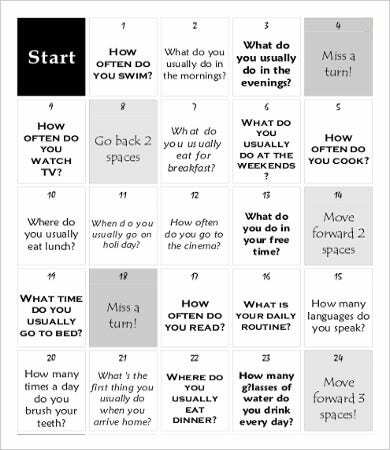 It improves your memory by keeping track on the things that have occured since the game started. There is direct contact and communication between players. There’s a lesser chance of cheating. Board games are fun and enjoyable for people of all ages. With all those benefits mentioned above, we can not emphasize enough how beneficial and therapeutic board games are for people. 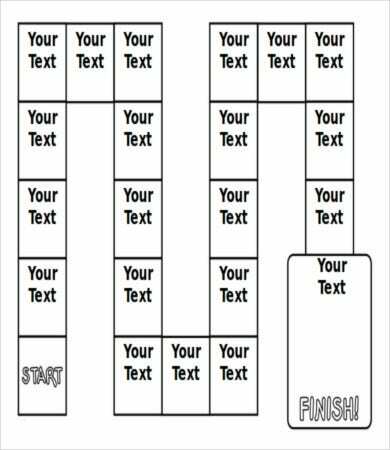 And for the accessible templates we are providing you on our website, we highly encourage you to bring your family or friends together by playing these board games. 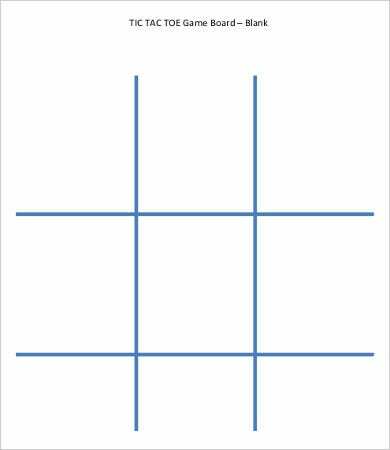 For more customizable templates, you may check out blank game board templates from our website. 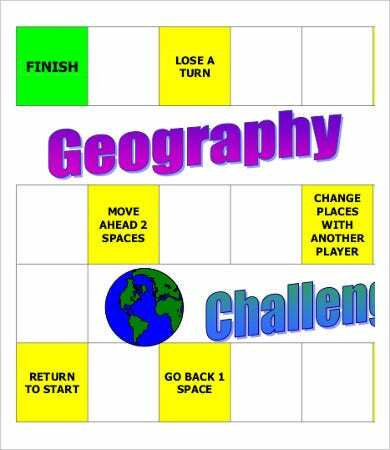 Why choose our game board templates over others? 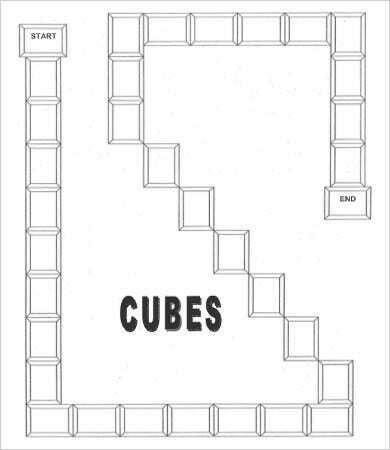 Our templates have been carefully selected from among the very best all around the Internet, and these templates have been made by graphic artists who love playing board games just as much as we do. Our templates can easily be accessed and downloaded for anyone with good Internet connection, and our templates come in high-resolution PDF format to assure you of the best image quality. So what are you waiting for? 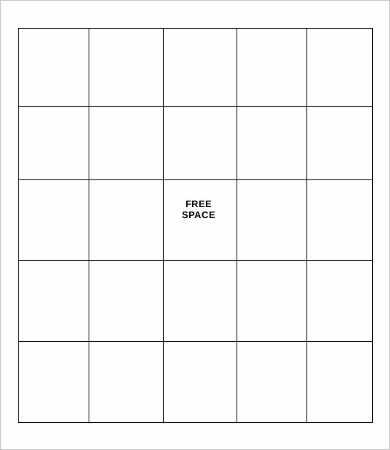 Download a copy of our game board templates for free and have it printed so you can right away play board games with the people you hold dearly. We guarantee to bring smiles on your family or friends’ faces as you enjoy playing these board games. 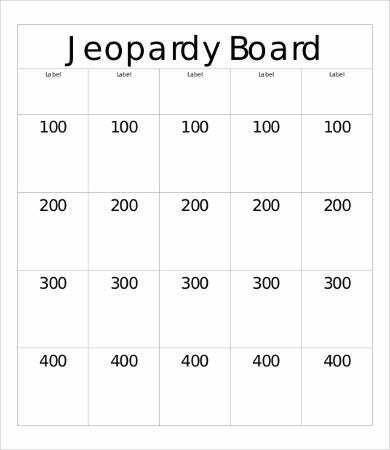 If you are a fan of the game show Jeopardy and want to play it with a friend or another family member, you may also check out our website’s collection of Jeopardy game templates.